Small Business of the Year 2018! Improving our business to help improve yours! Are you concerned about your family photos? Talk to us about how we can help make sure your important pictures and documents are safe. We strive to remain the experts in computer repair! 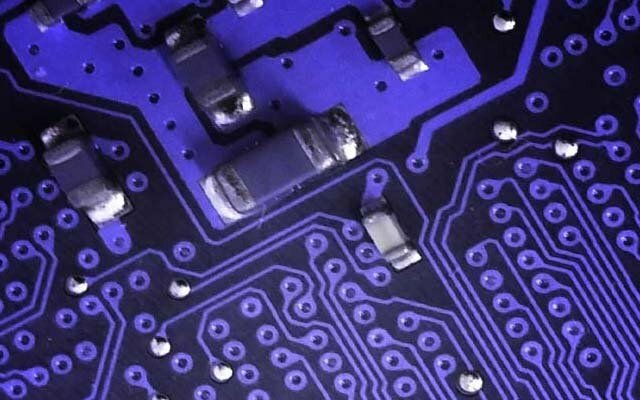 Affordable Omaha computer repair for your home technology needs. We provide the best IT services in Omaha for your business. Computers built right here in shop. Top quality, high performance, computers built to last. 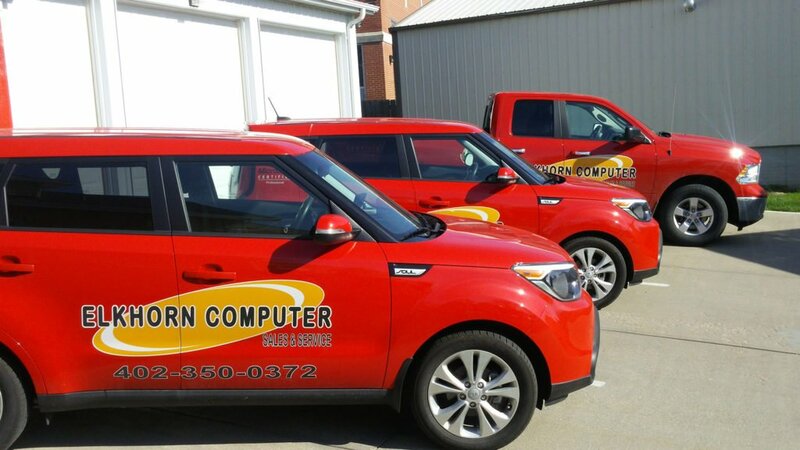 At Elkhorn Computer Service, we will provide you with custom solutions to keep your home or business system running efficiently. We understand the frustration that can come with computers and we are here to provide our customers the best service possible. Let us come to you! We make our services as efficient and accessible as possible for all our customers. 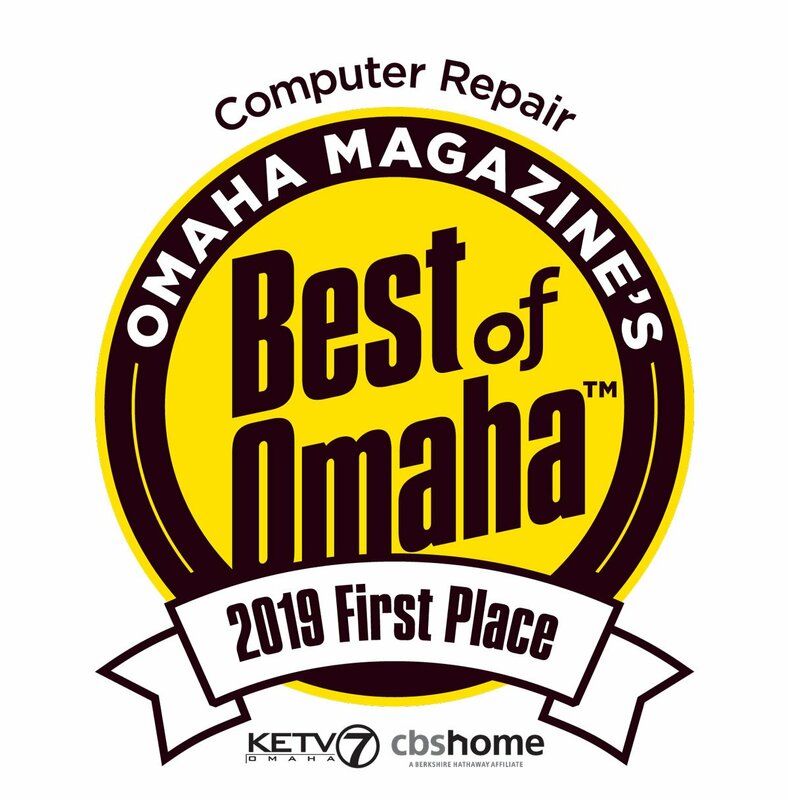 If your computer needs to be repaired in Omaha or the surrounding areas, bring it to our award-winning computer technicians. At Elkhorn Computer Sales and Service we provide full virus removals and cleanup for Omaha and surrounding areas. Need help harnassing the power of IT for your business? We provide free consultations! Our A+ certified professionals have mastered the technologies found in today’s extensive and varied IT environments. They can confidently handle the most challenging technology problems.